· helping small independent pharmacists compete with big box stores, allowing them to offer locally available prescription drugs. Recently health care cooperatives were highlighted as an alternative to a publicly-run healthcare system in the U.S. healthcare program. 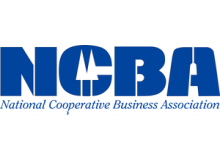 NCBA became very involved in the debate on Capitol Hill, representing cooperatives across the nation. In the end, the law passed includes funding for “Consumer Owned and Oriented Plans” (CO-OPs). This definition has some similarity to cooperatives, and in most states co-ops will be able to qualify as “CO-OPs.” However NCBA is concerned about this blurring of the definition of co-ops, and the potential for the public to become confused. We continue to work on this issue. Many Health Maintenance Organizations (HMOs) were originally consumer-owned cooperatives. Though competition and the high cost of healthcare have reduced the number of consumer-owned HMO co-ops, two still exist and offer competitive and high-quality services to their members. · HealthPartners, Inc., based in Minneapolis, is the nation's largest consumer-owned HMO. 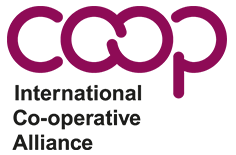 The co-op and its related organizations provide health care services, insurance and HMO coverage to nearly 1.25 million members. · Group Health Cooperative, based in Seattle, is the nation's second largest consumer-governed, nonprofit health care system. It provides coverage and care for one in 10 Washingtonians, with nearly 600,000 members. · Farmers’ Health Cooperative was organized by Wisconsin farmers who were often excluded from other insurance plans because of the physical dangers of their work. · Cooperative Health Choices of Western Wisconsin is another regional co-op that is just launching. Purchasing and shared services co-ops are growing in importance in healthcare. Purchasing co-ops now provide services to hospitals, independent pharmacies, and state governments. With the advent of big box stores offering pharmaceuticals at reduced prices, many small, independently-owned pharmacies have lost customers. Pharmacy purchasing cooperatives allow small, independent pharmacies to band together to leverage the buying power of their large competitors. · EPIC Pharmacies was formed in 1983 to provide independent pharmacies the ability to compete on a level playing field with chain drug stores through collective buying power. Today, EPIC represents over 1400 independent pharmacies in the mid-Atlantic region. · Independent Pharmacy Cooperative, based in Sun Prairie, Wis., has more than 3300 affiliates and 3,000 members. 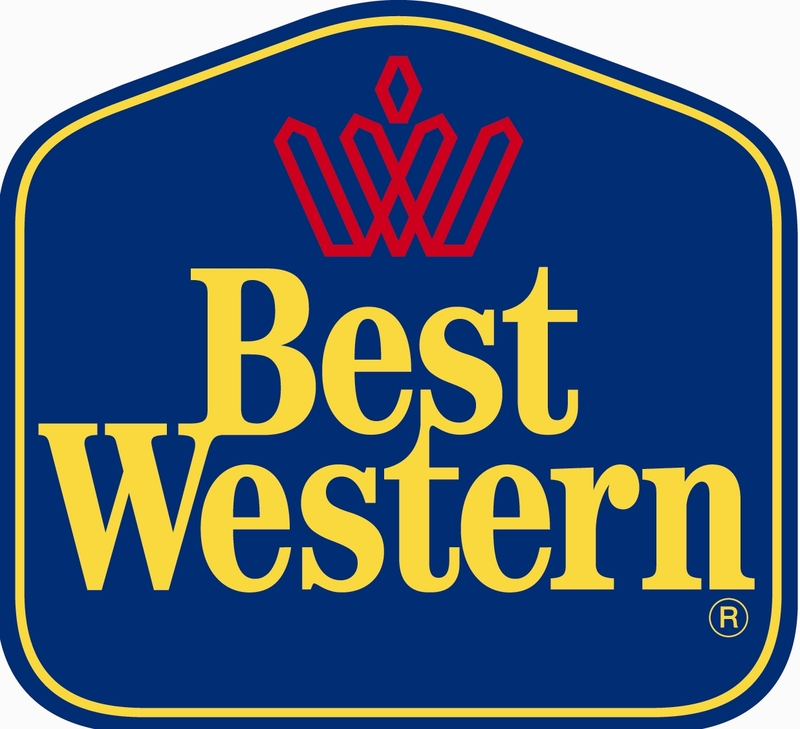 It is the largest purchasing organization owned by independent pharmacies. It negotiates rebates with suppliers on prices for pharmaceuticals and over-the-counter products. Some hospitals rely on national purchasing and shared services cooperatives that provide group purchasing for medical devices, equipment and other supplies, as well as trainings. These co-ops help their members offer quality healthcare services at affordable prices while remaining competitive with investor-owned hospitals. Without purchasing cooperatives, many small, community-owned non-profit hospitals would be even more subject to buyouts by investor-owned hospital networks. · VHA Inc. is a nationwide cooperative owned and governed by community-owned health care systems and their physicians. VHA has more than 2,200 members—some of the nation's leading health care institutions. It not only negotiates contracts with sellers of supplies for hospitals, leveraging its group buying power, it also provides services relating to clinical training, healthcare worker safety, operational efficiency, management and other healthcare related services. · University HealthSystem Consortium is a purchasing co-op for University-based hospitals. Like VHA, it offers group purchasing and services to enhance the quality of services provided by its members. Health insurance purchasing cooperatives allow small businesses and municipalities to band together to negotiate for improved health insurance coverage for employees. · The Council on Smaller Enterprises, Cleveland, Ohio, a purchasing co-op for area businesses, provides its small business members with access to 25 different health plans and estimates that it saves small businesses some $45 million annually in premium costs. Worker-owned cooperatives have emerged largely in the home healthcare field, where employees are poorly paid and turnover is high, producing quality reductions. Worker-owned home health care cooperatives offer better pay and ownership to their employees, resulting in improved living standards for health care worker-owners, higher worker retention rates, and improved quality of care. · Cooperative Home Care Associates is a worker-owned home health care service in South Bronx, N.Y. It is the nation’s largest worker cooperative, employing more than 1,000 people and offering worker-owners higher pay and ownership benefits, as well as advancement opportunities. It provides home health care aides on a contract basis to large health-care providers. · I Am Unique of Raleigh, N.C., is the nation's first nursing worker cooperative, offering private nursing services, in-home aid, personal care, rehabilitation and other services.